Funny bobble hat with braids. 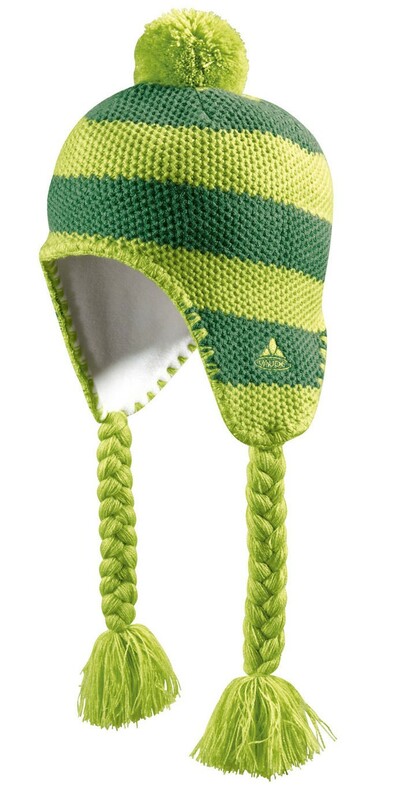 The soft fleece headband keeps ears and forehead warm inside. The color is always and everywhere a good mood!